Sharing images as a wedding photographer used to be incredibly easy. You had your website, maybe a Facebook page, probably a blog. All new content immediately got a blog post…and that was pretty much it! Now there are so many ways to share images, be social, and connect with clients and friends. 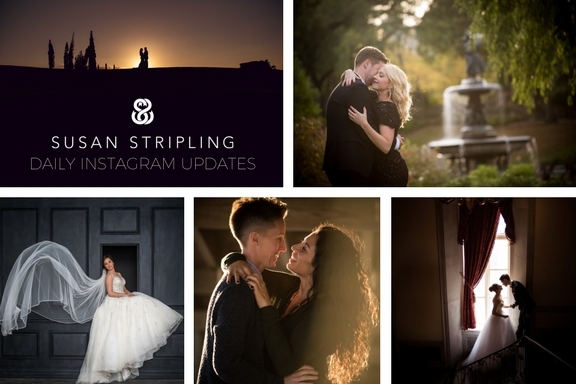 To see daily updates of our current weddings and images, follow us on Instagram. I adore Instagram, and only post wedding and portrait-related images on our business account. 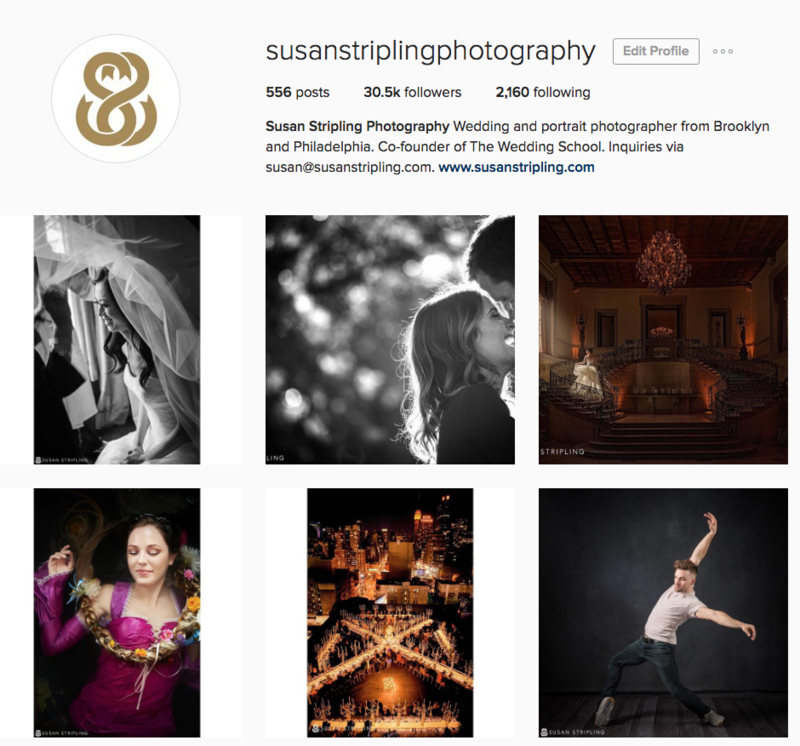 Since we don’t currently really use Snapchat (I’m susanstripling there, but rarely post), Instagram is the best way to get an overview of our current work! You can also follow us on our Facebook page or on Twitter. While I will still blog here, the bulk of our social media updates take place onInstagram and Facebook. 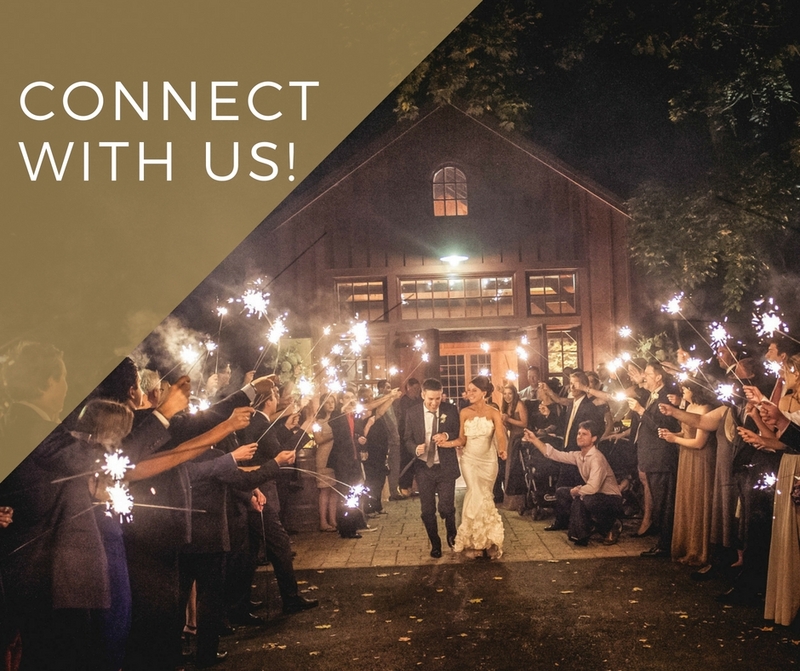 Come follow us and stay in touch! 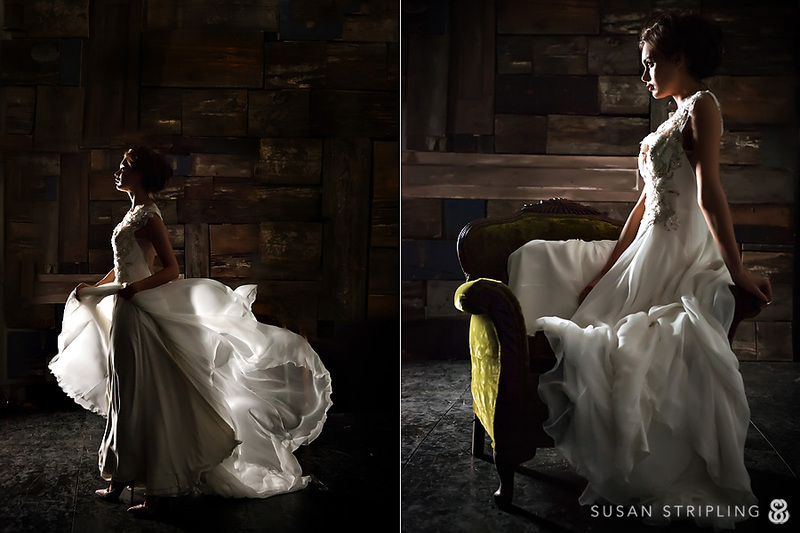 It was an honor to photograph her 2014 LookBook at Studios LIC this fall. As splendid and kind as she is talented, Carol Hannah and her team were beyond incredible to work with and I look forward to the opportunity to collaborate with them again! Studios LIC was a wonderful place to work and while I can’t wait for my own studio to be ready this workspace felt like home! 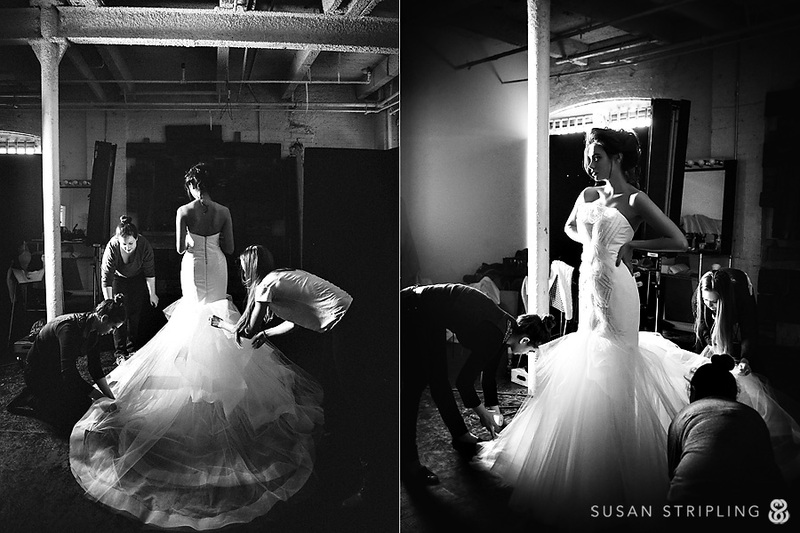 I worked to capture not just the dresses but the behind-the-scenes action. Carol Hannah and her team worked diligently on every setup to perfect the final look. Not a single detail was left to chance. 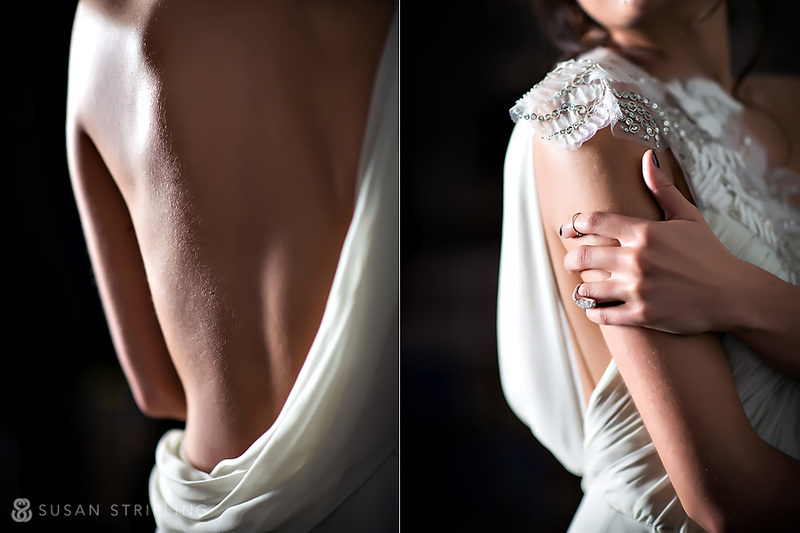 The shoulder of the Le Soleil dress was just stunning, as was the swooping back of the Le Lumiere gown. 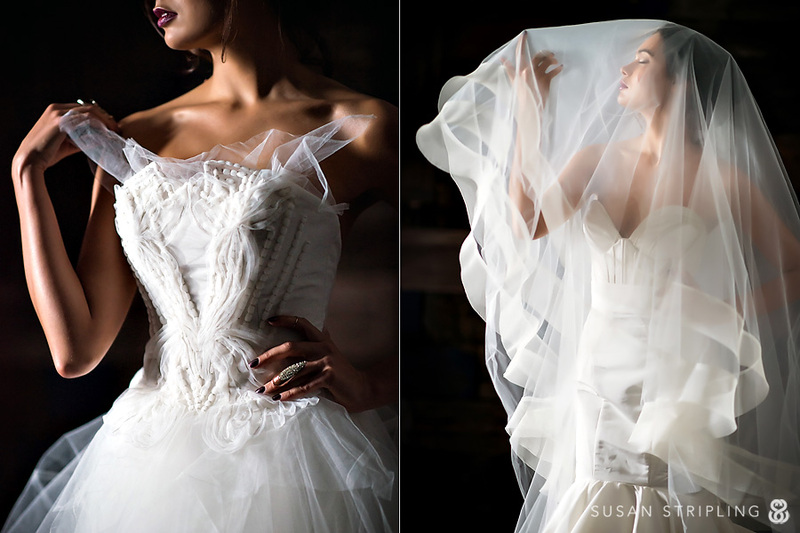 Carol Hannah’s dresses are works of art and the fabrics she chooses are so delicate and luscious. I love how the skirts of these two gowns moved. The detailing on the Le Soliel is perfect. 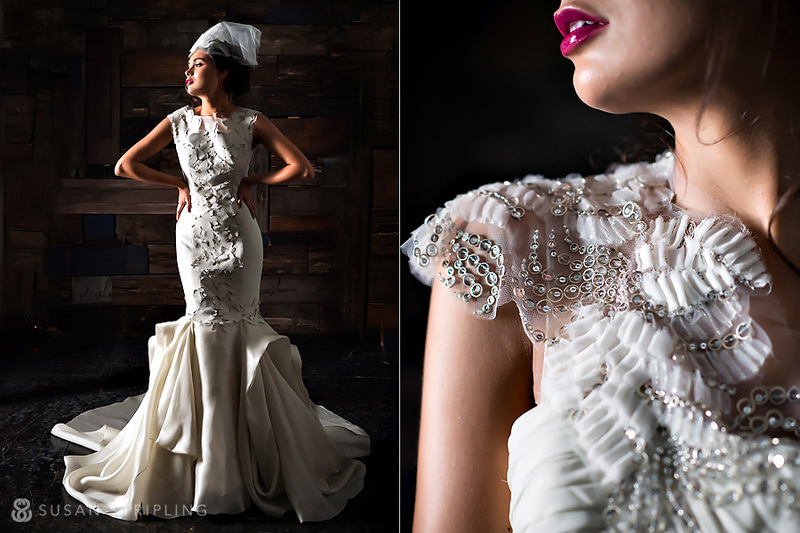 The Fortuna gown is a real showstopper. Our model, Kristina, was absolutely tireless for the entire session. 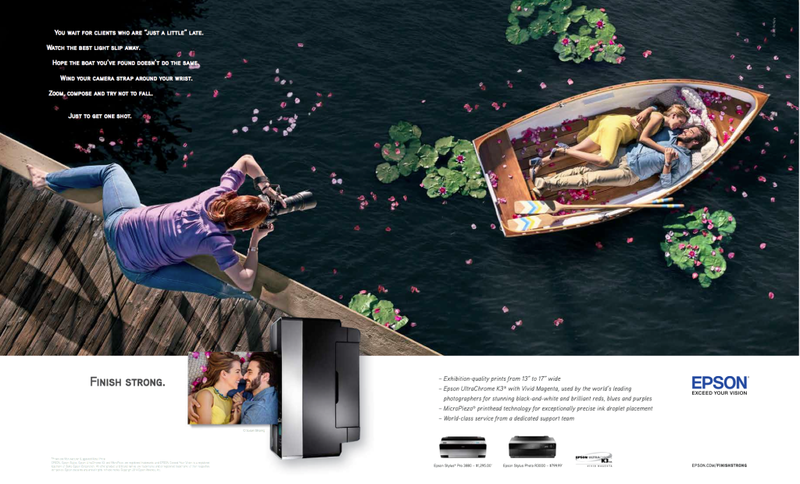 It was great to be able to bring my skills as a documentary photographer to such a commercial shoot. Isn’t the leather on the De Marseille dress incredible? 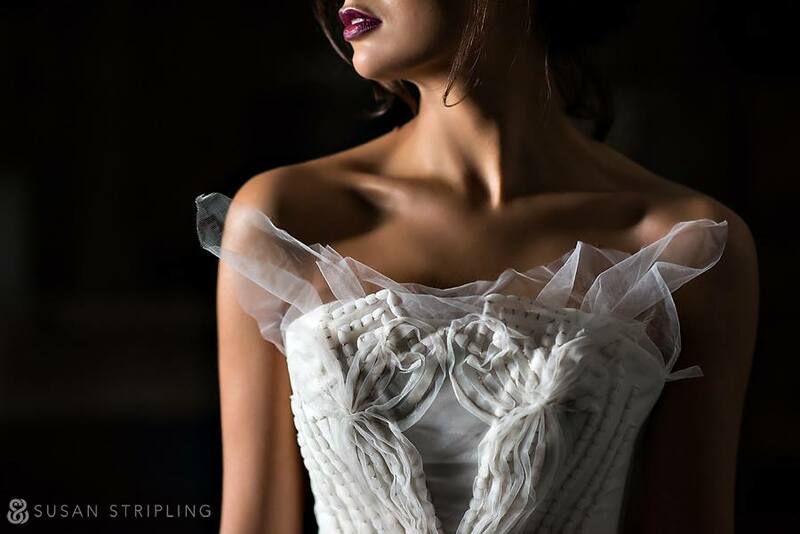 The Alliette Bustier and La Reine Skirt were perfect together.